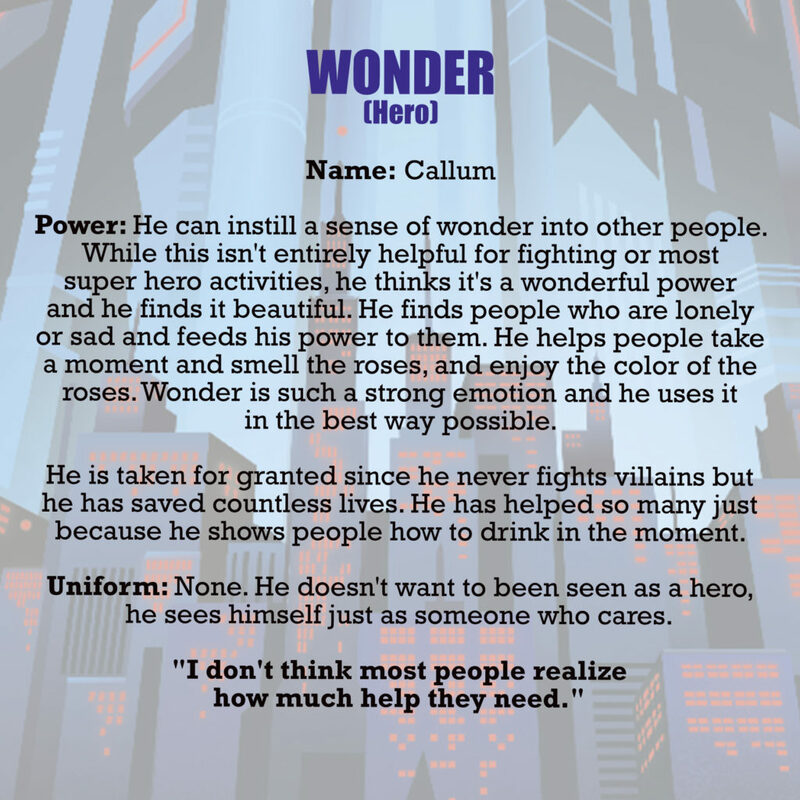 Last Friday I announced the winners to the #WinRenegades Create a Superhero (or Villain) Contest on Instagram, and I’m excited to be able to share them here, too! 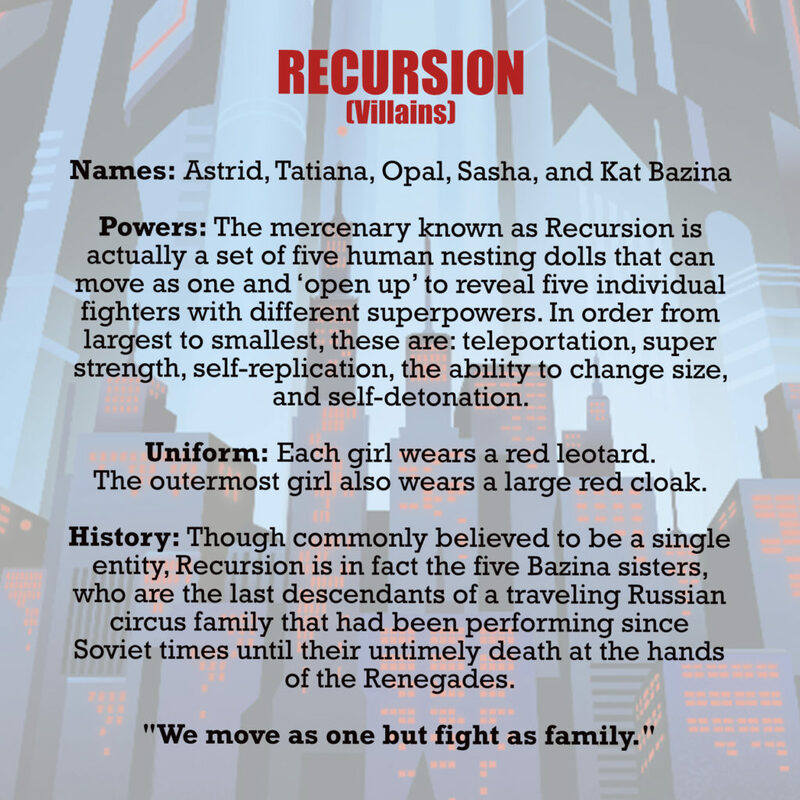 I am absolutely enamored with all five of these characters, and can’t wait to figure out how the grand prize character is going to fit into the story arc of the RENEGADES sequel! Visit Laurel’s blog at http://www.laurelwreath02.wordpress.com. Congrats to our winners, and thank you so much to everyone who entered. 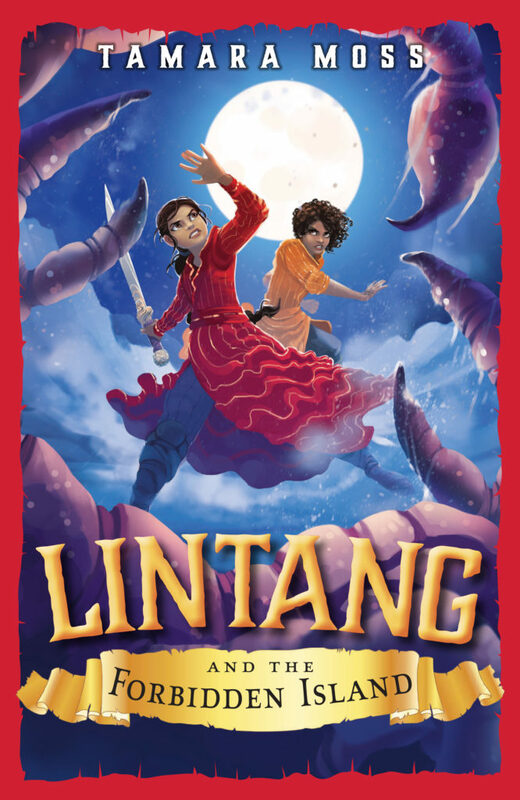 I hope you had as much fun creating your mind-blowing characters as I had reading about them! On top of that, I’ll be offering one grand prize winner the option of having their character creation featured in the sequel to RENEGADES, which will be releasing in Fall 2018! All that is to say… it’s time to host a new contest! 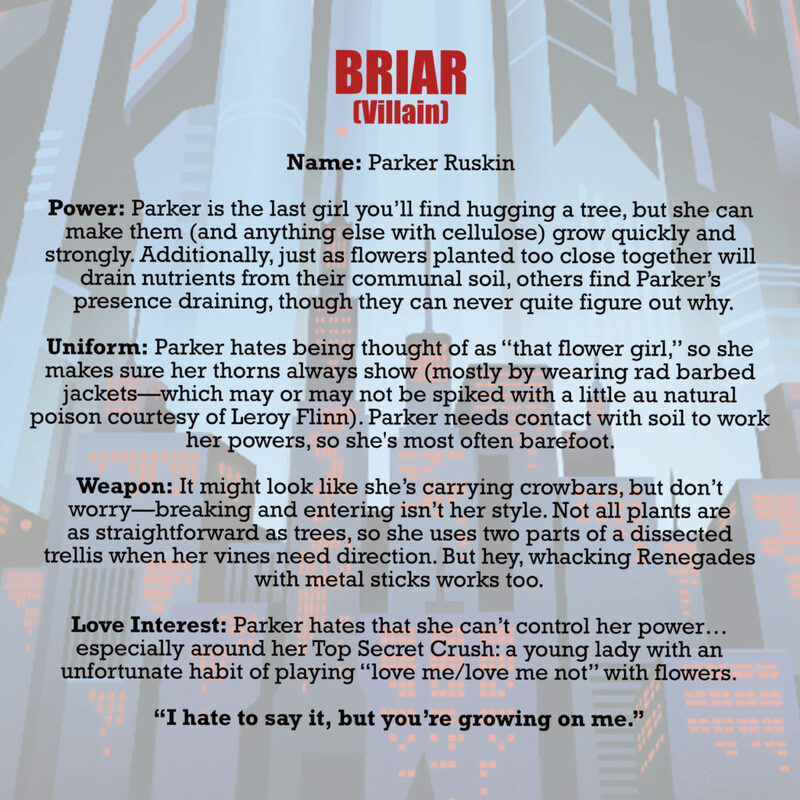 Your character MUST include an alias and superpower, and you must choose whether they are a hero or a villain (or, if selecting “other,” you’ll have to explain yourself). 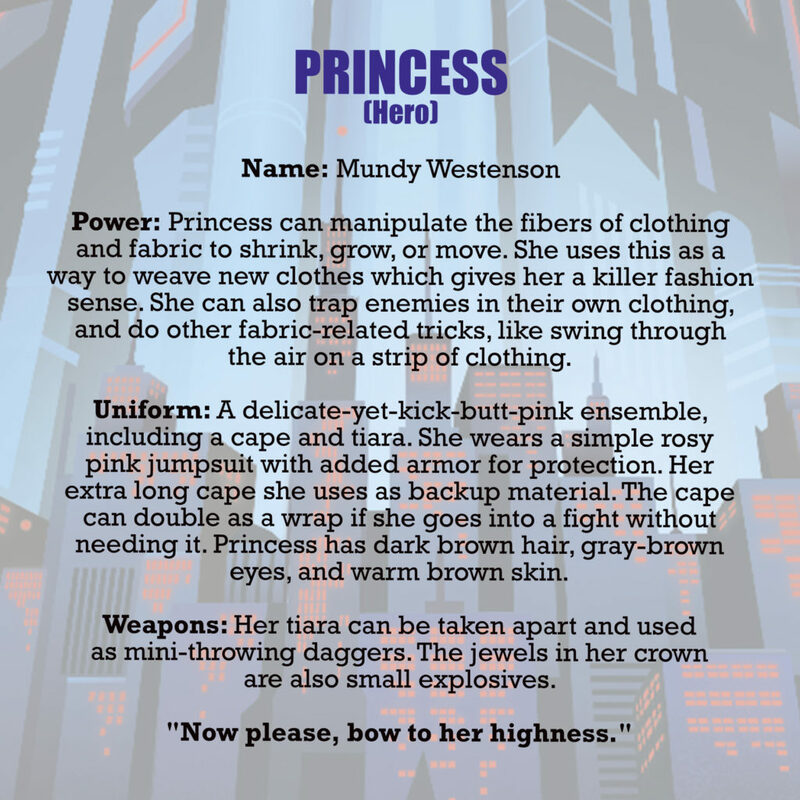 You can also include information such as their real name, interesting costume or weaponry details, and a memorable quote or catchphrase (all optional). Superpower: She never sleeps, but she can put other people to sleep through her touch. Interesting costume or weaponry detail: A dark hood and metal face mask over the lower half of her face protects her identity. She also wears a utility belt for weapons and tools, most of which she invented herself. Share Your Character on Twitter or Instagram! – Create an image that represents your character – it could be a text-only graphic, or a sketch of your character, or a photo of related props… your image is NOT being judged, so what you do here is completely up to you! Four first-place winners and one grand prize winner will be selected based on creativity, originality, and overall character cohesiveness (i.e., that their alias, superpower, and other details work together to form one interesting character). Right now, I plan on judging all the entries myself, but depending on how many entries I receive, I may need to enlist some people from my publisher to help me go through them. – TWO (2) extra credit winners from social media (one from Twitter, one from Instagram) will be randomly selected to each win a signed ARC of RENEGADES and some fun bonus swag! – FOUR (4) first-place winners will be chosen based on the criteria above to each win a RENEGADE ARC box with button packs. 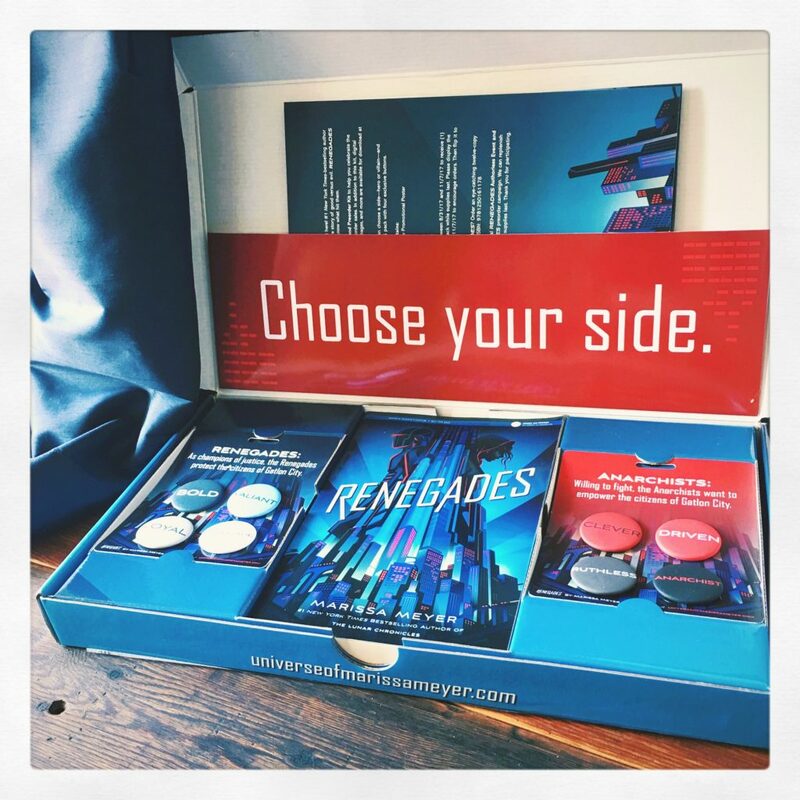 – ONE (1) grand-prize winner will receive the RENEGADE ARC box with button packs, PLUS they will have the opportunity to have their character featured in the sequel to RENEGADES, which will be out in the Fall of 2018! This contest is open internationally. It will close to entries at 11:59pst on Monday, October 16. Winners will be selected and contacted no later than Thursday, October 19. This contest is now closed! Due to the high volume of entries (998 total!! ), it might take me longer than expected to choose a winner, but I do still hope to have all our winners selected and announced by the end of this week (Oct. 20)! Thank you for your patience. 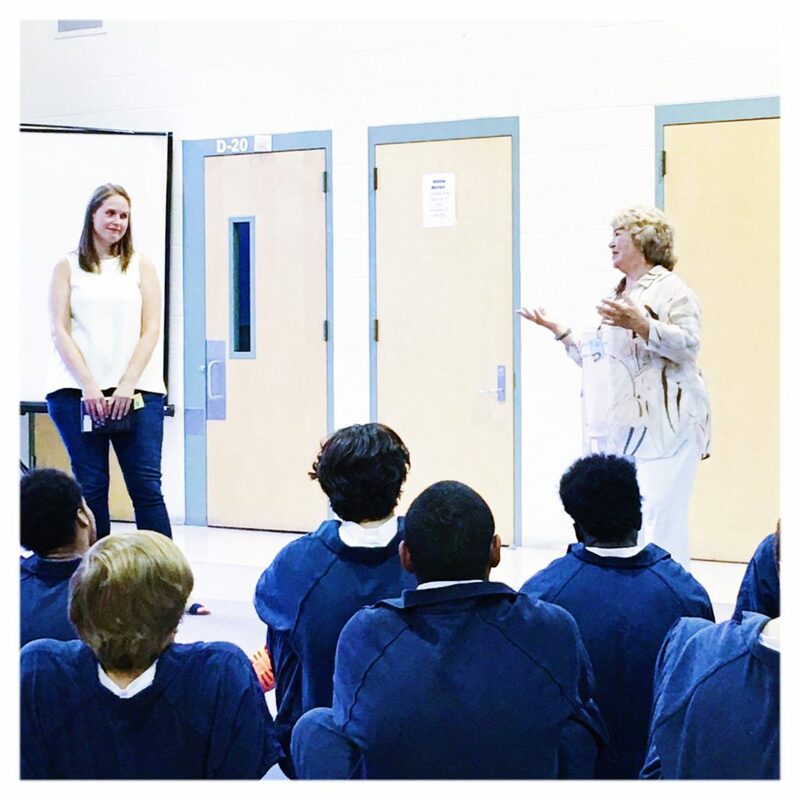 Last month I had the honor of speaking to some of the residents at a local juvenile detention center – Remann Hall – thanks to the Remann Hall Book Club. It was an extraordinary experience, not only to meet the teens, but also to meet so many staff and volunteers who are working hard to impact the lives of these young people. Being introduced by Margaret Ross, the founder of the Remann Hall Book Club. I truly believe in the life-changing quality of books and stories. Books teach us empathy and courage. They broaden our perspectives. They show us that life is so much bigger than our own existence and that the world is full of endless choices and possibilities. Unfortunately, having access to books and stories and ideas isn’t a reality for many kids. Too many grow up unaware of all those possibilities. One of the most eye-opening realizations I had when my husband and I were getting our license to become foster parents was hearing how many children who come from impoverished backgrounds have literally never left their own neighborhood. How many have never experienced the little things that most of us take for granted, such as eating at a restaurant. And how many don’t have a single book in their household. Of course, many young people who end up in detention come from similar backgrounds. Now, I’m by no means an expert on this topic. I don’t know the personal stories of any of the teens that I met at Remann Hall. I do believe in personal responsibility and consequences for our actions. But I also believe strongly that everyone should have access to books. And that many people, when offered a choice for a better life, when shown a different path, will take it. 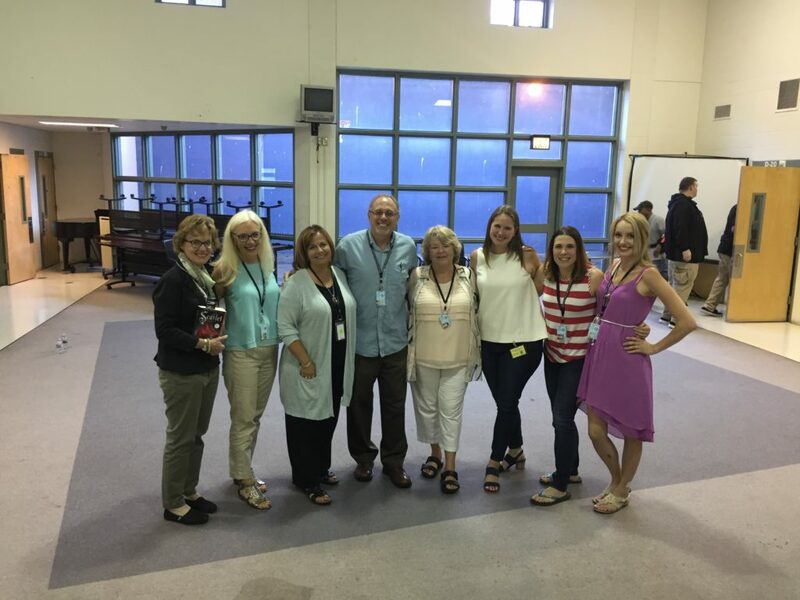 With some of the staff and volunteers who make the book club possible. 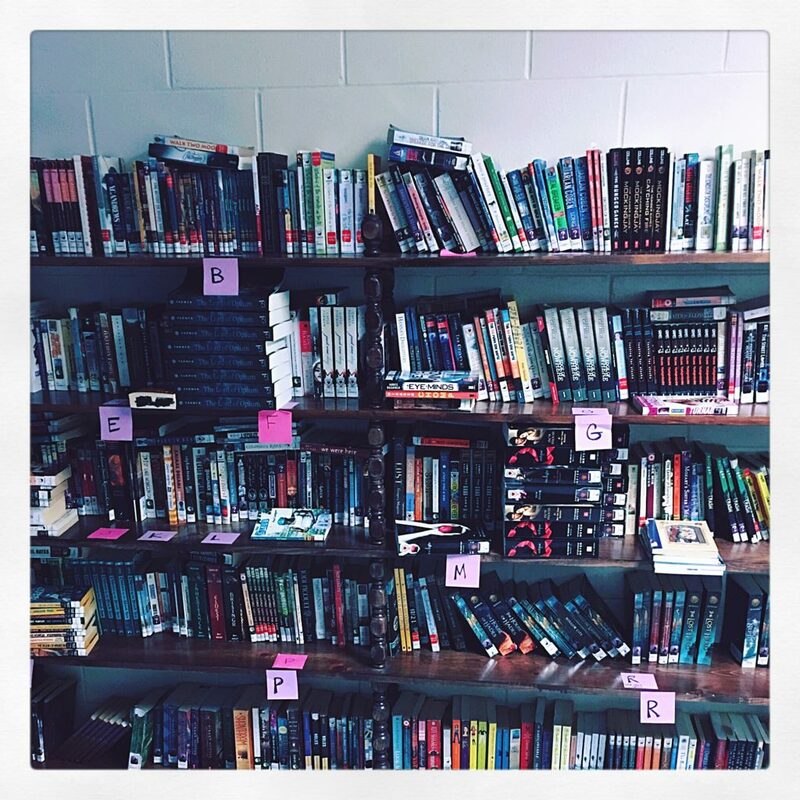 The Remann Hall Book Club, and similar book clubs across the country, may not be offering these teens a diploma or a degree, but it is offering them a chance to explore and discuss new ideas. I suspect it offers them much more than that, too, judging solely on my own personal love for books and what they’ve given to me over the years. Perhaps most meaningful for me is that, for some of the residents who join the book club, it is the first time they have ever been given a book to call their own. Thank you so much to the Remann Hall Book Club for inviting me to talk to the residents and for all that you are doing to make a difference in their lives! The book club’s library, built largely by public donations. There are a multitude of ways to support the Remann Hall Book Club, including through monetary donations, book donations*, via Amazon, or through Tacoma’s local indie bookstore, King’s Books. 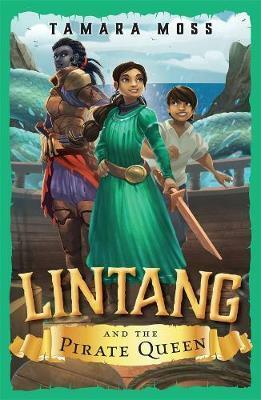 For full details, visit http://www.remannhallbookclub.org/support/. …or check with your local prison or detention center. Book clubs are becoming increasingly popular in prisons and detention centers, as we learn more and more about the positive impact they can have both on the residents and on the community as a whole. You may want to consider finding out if there is a book club or education program close to your own home that could use your support. Announcing the #SuperheroSelfie contest, where you can win an ARC of RENEGADES! 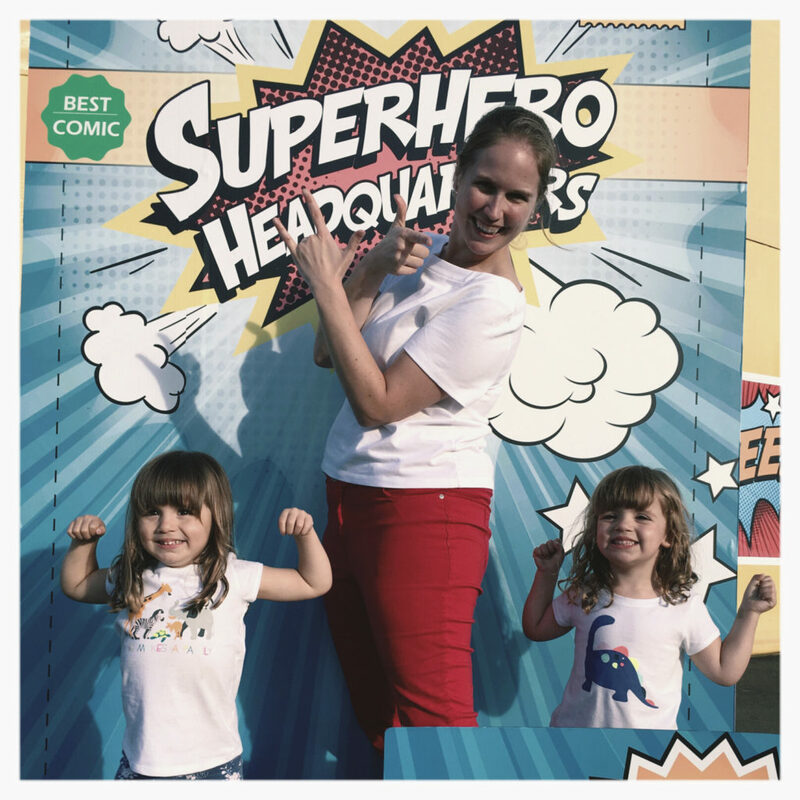 Striking a superhero pose with my girls at the Washington State Fair. 1. Take a selfie* of yourself striking your best superhero or supervillain pose! *Hate selfies? Me too (ha!) – so feel free to get creative. I will accept photos of pets, dolls, action figures, clay sculptures, and pretty much anything you want, so long as it / they are in total superhero mode! 2. Post your photo to Instragram and/or Twitter. Include the hashtags #SuperheroSelfie and #WinRenegades. Each winner will receive a signed ARC of RENEGADES! That’s it! 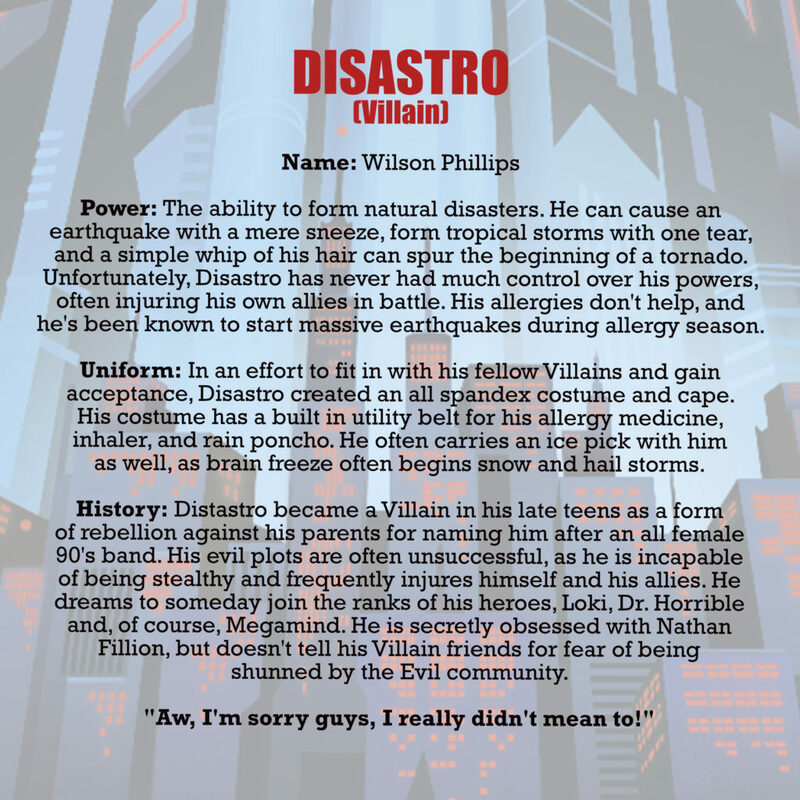 Now go be heroic, or villainous… and good luck! 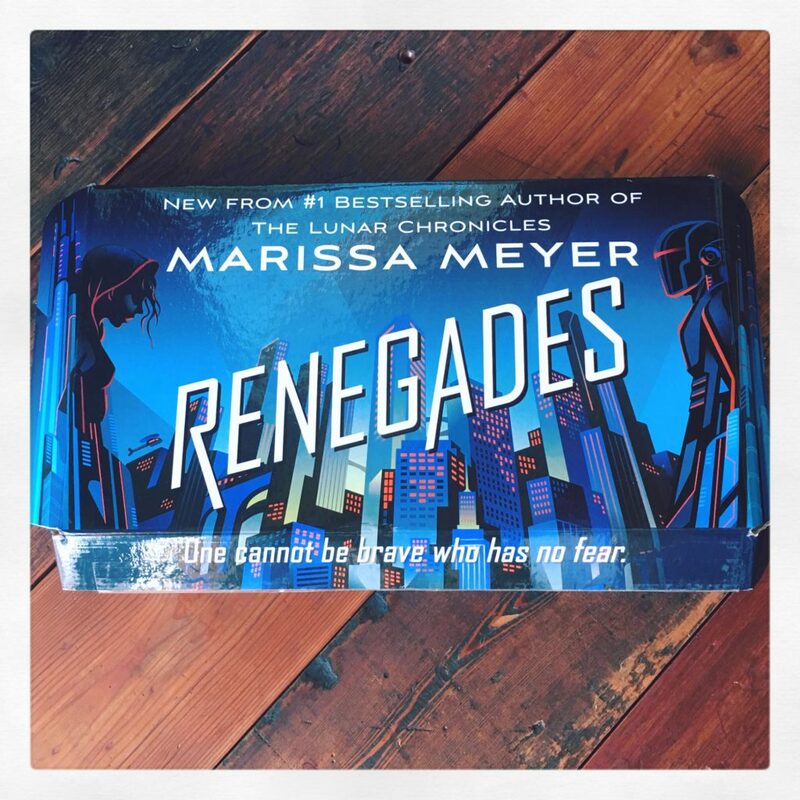 The book trailer for RENEGADES was posted at Hypable last week, and to celebrate the occasion, they’re giving away one Advanced Reader’s Copy to a lucky winner! Now that you’ve seen it, hop on over to Hypable’s reveal page to enter their giveaway. Ends Thursday, 9/7! Winners have been chosen from last week’s social media #WinRenegades giveaway! You can see the randomly selected winners posted on the Rafflecopter of this post, but I wanted to pull special attention to the #Bookstagram winners, because they are all SO PRETTY! My plan had been to select only one Marissa’s Choice winner, but I love both of these SO, SO MUCH, I had to award them both. Look closely – the delicate lacey border is made out of BOOKS! I am amazed at how cleverly Dani set up this whole composition. When I first saw it, it felt like looking through a kaleidascope. Plus the harlequin backdrop and the roses… the end result is just SO pretty! From what I can tell, this might be Ella’s first go at a Bookstagram, and she completely knocked it out of the park! I absolutely love the simplicity of the design, and how much impact the photo has with the Queen and Joker cards together in that dark, moody lighting. Also – the banner is real needlepoint! I had to do a double-take the first time I saw it. Such a unique idea! This Bookstagram was actually the randomly selected winner, but I love it so much that I wanted to share it, too – look at all those fabulous textures! And also, the adorable chibi-Cinder!! There were LOTS of gorgeous photos submitted for this contest. If you want to see more, check them out here!